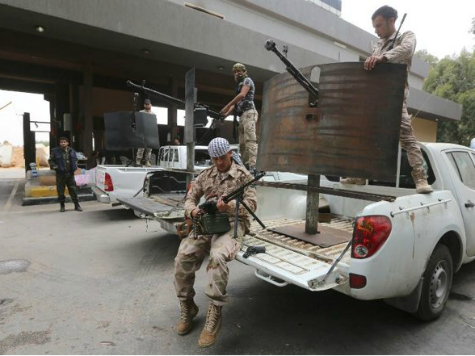 In Lebanon, fighting continues in Tripoli. Currently all indications are that this is just another instance of restoring order to the chaotic city, a battle with insurgents and terrorists. As always, the Lebanese army and militants are in opposition, and the population itself of the northern governorates of Lebanon has several versions of who is fighting whom. Beirut’s official concerns relate to the actions of the IS, which is deliberately inflaming the situation in the Lebanese pro-Sunni north to include it in the caliphate. More mundane tasks are the army’s neutralisation of local groups and cells in the vicinity of Tripoli, which has intensified due to the success of the IS and en-Nusra near the Syrian-Lebanese border. These groups tend to be scattered and possess different views on the purpose of their actions.